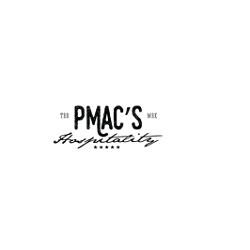 Pmac's Hospitality Group is a New York city restaurant and development company, we develop and provide a wide range of venues, launch restaurants, target and invest in new projects led by restaurateur Family McNamee. Click here to contact restaurant Hospitality groups NYC! !